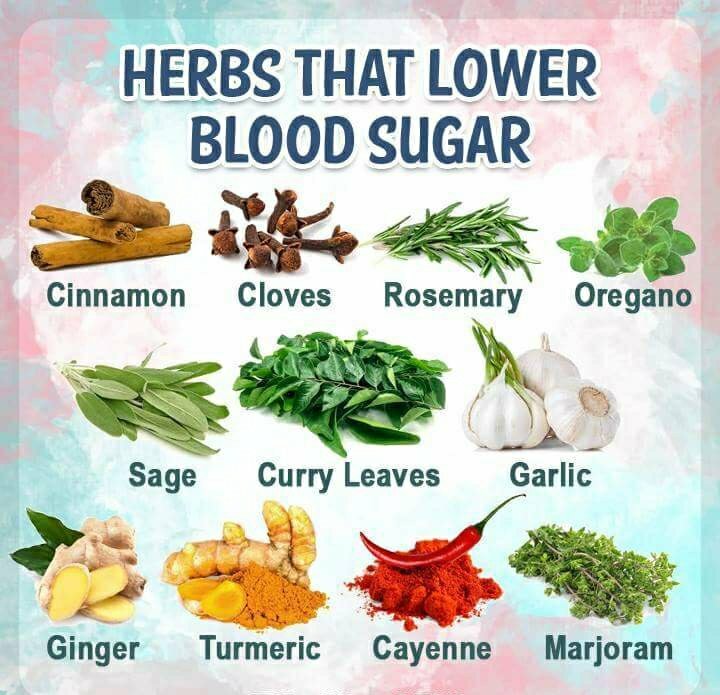 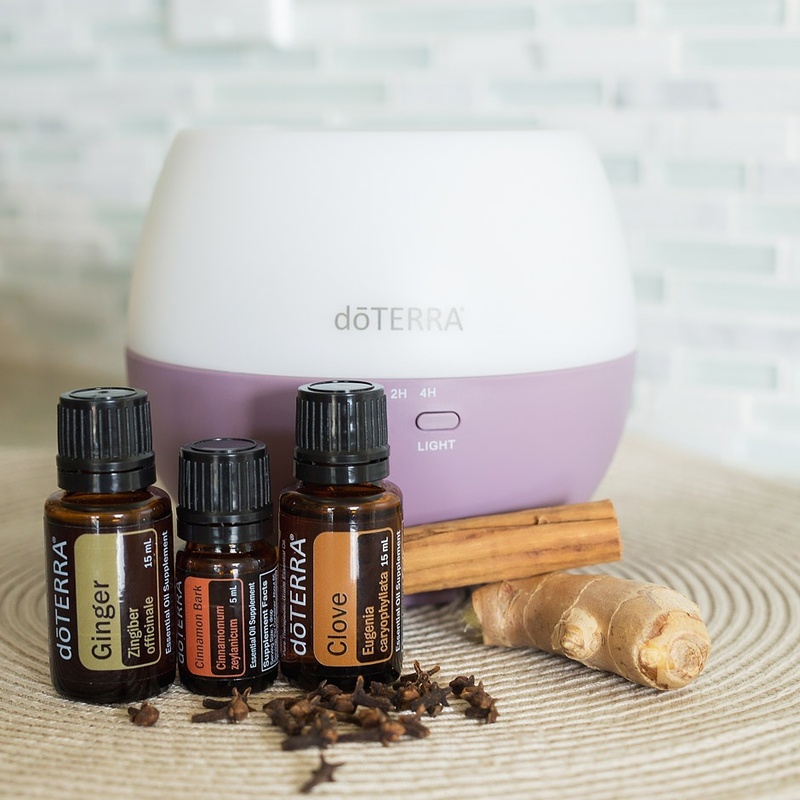 Ways to use On Guard Essential Oil. 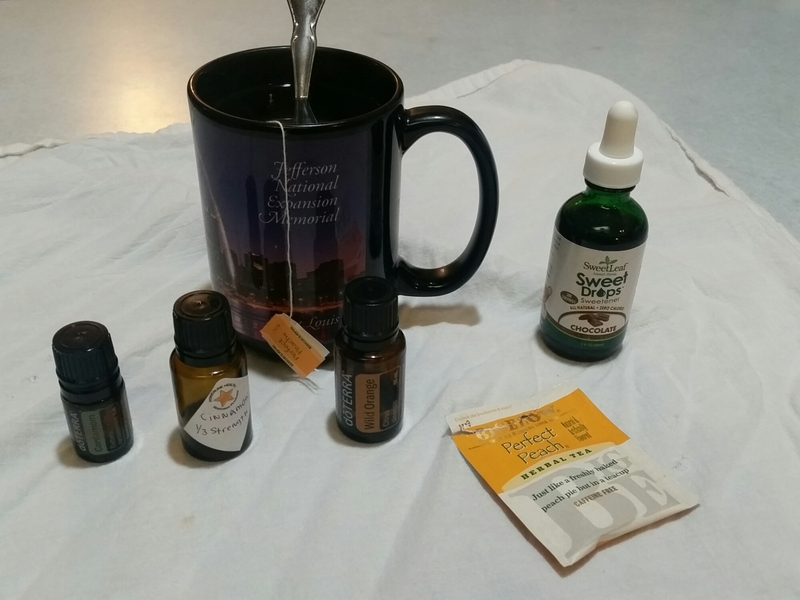 How On Guard can send the flu packing. 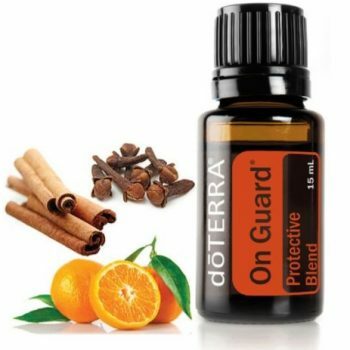 On Guard is a protective blend of oils with Clove, Cinnamon, Eucalyptus, Rosemary and Wild Orange in it. 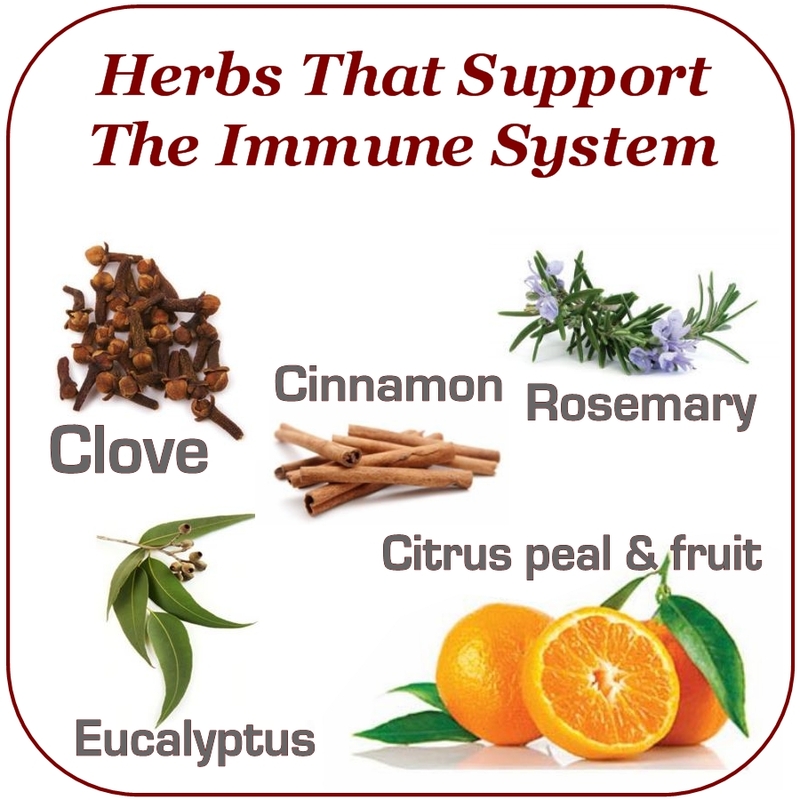 Need to Improve your immune system during cold and flue season? 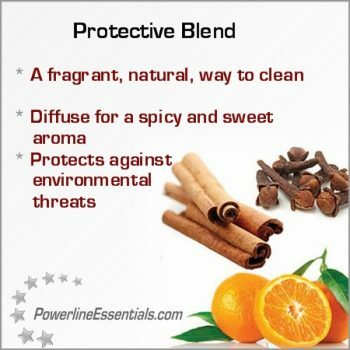 Also any of your citrus family both the fruit or the rinds – Lemons, Limes, oranges, tangerines etc. 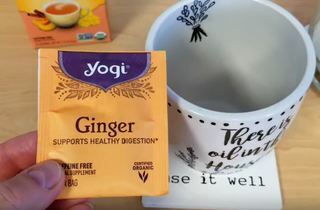 This is the unfortunate season when throats become dry and environmental threats are prevalent. 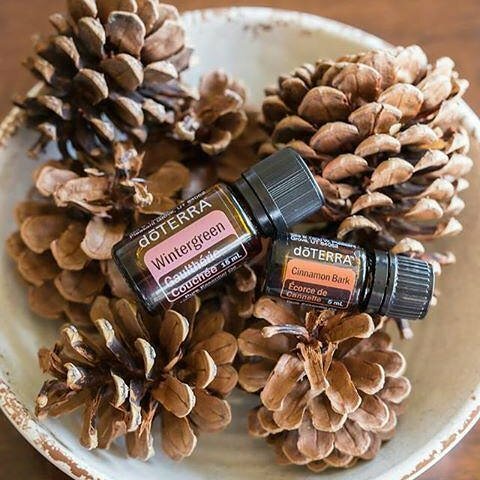 Let doTERRA On Guard® products help you and your family survive this Winter weather! 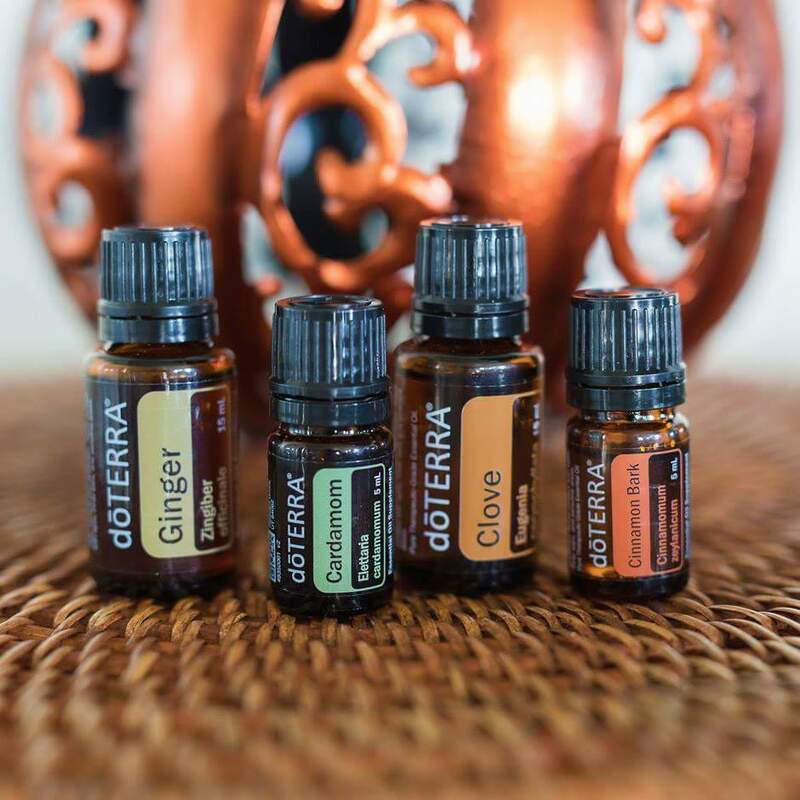 doTERRA On Guard® is safe for the whole family and provides immune supporting benefits. 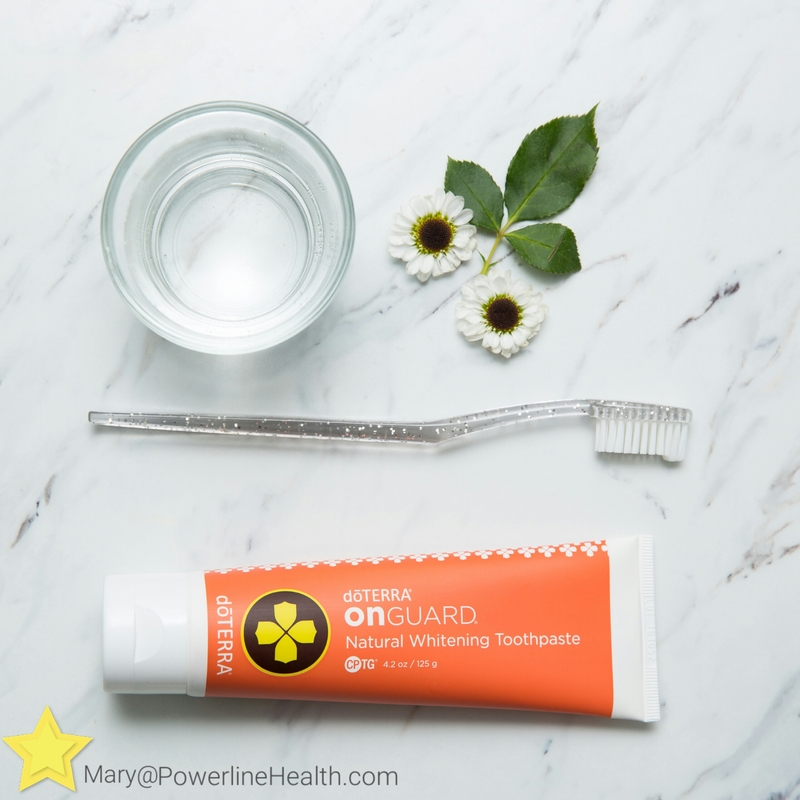 The doTERRA On Guard toothpaste naturally whitens your teeth by removing stains with gentle polishing agents.